Trapping small mammals is as much an art as a science. It relies on individual animals finding, exploring and entering traps set by the field worker, and activating the trap door tripping mechanism. 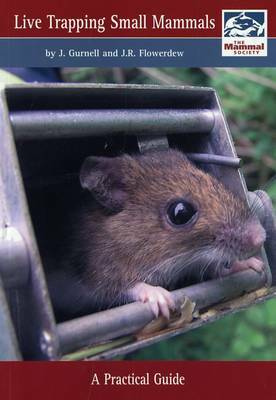 This guide is intended to provide practical advice on trapping small mammals.